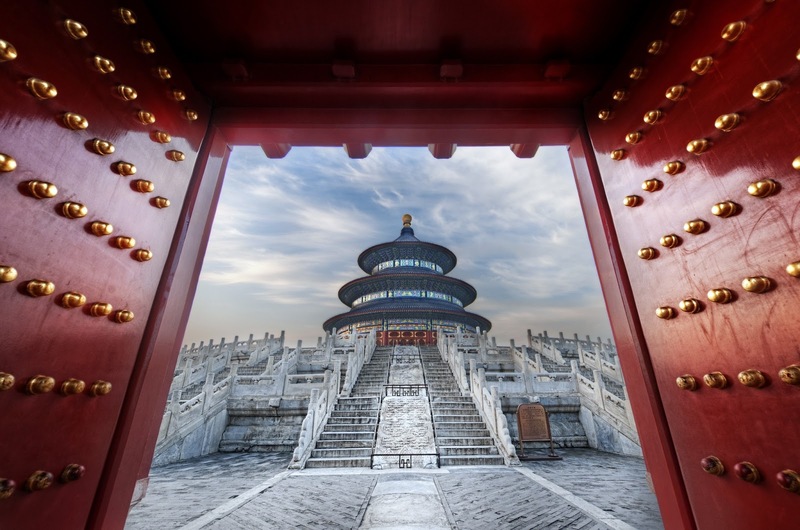 My favourite place in China is the political, social and cultural centre, Beijing; home of the Great Wall of China, Peking duck and the 2008 Summer Olympics. No place in China has more to offer in significance, scenic sights and rich history. Whereas Shanghai has progressed to the status of a modern, metropolitan urban jungle, Beijing has retained its unique historical character, whilst allowing expansion that has brought China to the forefront of the 21st century. I got the opportunity to visit and live in Beijing during 2010. Being new to China and Chinese culture, I first took a visit to Hong Kong, knowing it to be more western friendly, afterwards taking an overnight train to Beijing. The contrast was clearly evident. I arrived at Beijing Western Railway Station and had never seen so many people in my life. What is amazing about Beijing is the clear presence of organised chaos. It surprised me greatly to see that the city ran almost like clockwork despite the large quantity of people and the clear disregard for the rules on the roads. Whilst in Beijing, I jumped at any opportunity to explore the city. Beijing not only leads in famous UNESCO sights, it is also a fantastic city to walk, usually with a marvellous surprise round every corner, be it a special small eats street serving some of the most delicious food in China, or a narrow, mysterious Hutong, a feature of Beijing which managed to exist to the present day. Furthermore, the people of Beijing are so friendly and individual. Nothing is more noticeable to those who have studied Chinese that the ‘er’ (儿) sound that is so consistent and present in the true Beijinger’s accent; a characteristic that gives these already fascinating people even more wonder. 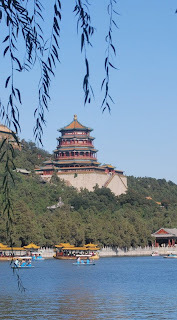 Though it is difficult to choose which part of Beijing I enjoyed most, I must say that, although now almost a cliché, that the Great Wall of China must be recognised as one of the most surreal and marvellous sights not only in China, but also in the world. 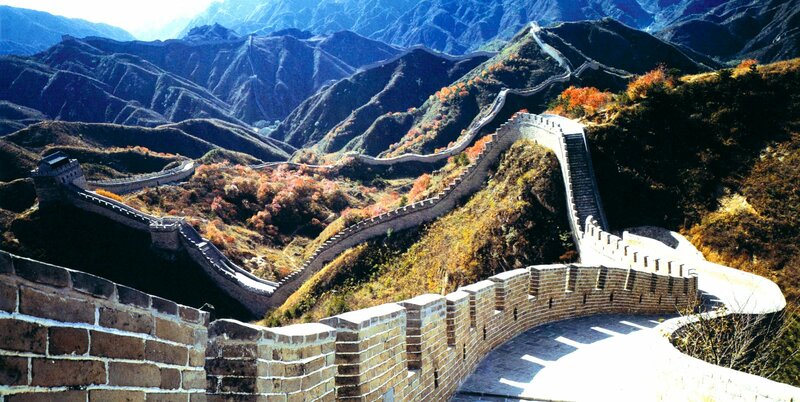 It is no wonder that the Great Wall has managed to impress people in the past, the present and most definitely continue in to the future. During my time of study in Beijing, a few Chinese friends took me to a part of the wall where you first climbed a steep hill to reach its parameters. Once on top of the wall, we climbed up near vertical towers to obtain some of the most astounding views I have ever experienced in my life. 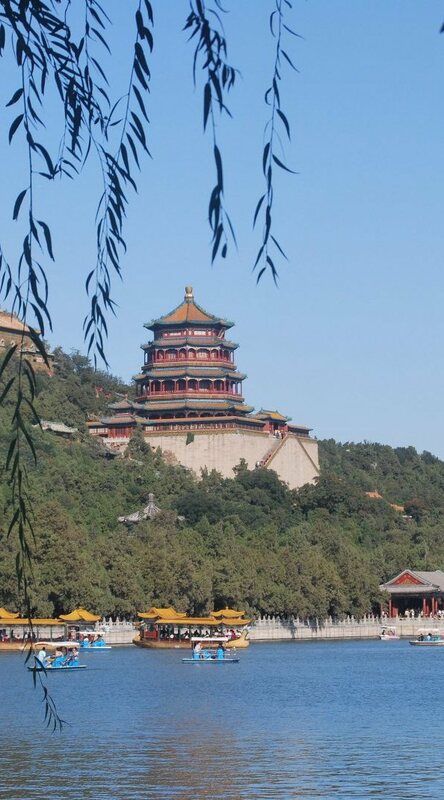 As the city of Beijing is so fast paced, busy and compact, seeing the serene, peaceful and vast countryside that surrounds the Wall, I could see even further how Beijing is a city of contrast and splendour. I feel I must also make a quick comment on cuisine in Beijing. No city in the world have I seen so many restaurants, varying in size, atmosphere, price and cuisine. Even if you are sitting in a small, local restaurant in a back alley Hutong, the food is as tasty and succulent as that from London’s top Michelin restaurants, though the presentation might not match! It is also easy to see why Peking duck was the food choice of the Chinese Emperors. A favourite of many westerners, the attention to detail, the presentation and the taste of Peking duck in Beijing clearly shows us that this is definitely a dish mastered in China. 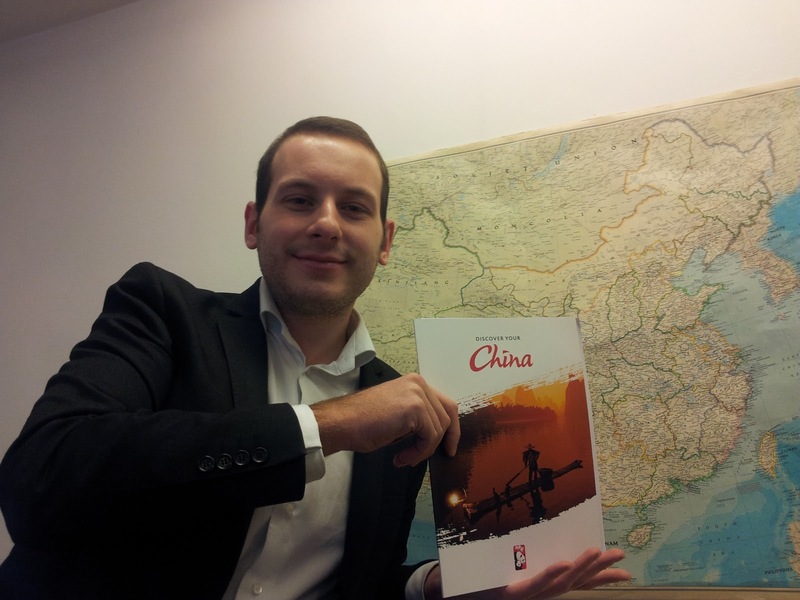 Beijing is my favourite place in China mainly due to its central theme of diversity. 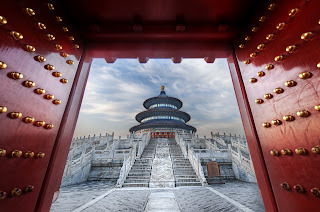 The streets, tourist sights, food and people all help draw in tourists to this fabulous city and help personify China’s long, developed and mature culture and history, present for over 5,000 years.